Fantastic customer support from the 30 Day Books team to answer all your author website questions and give you peace of mind. 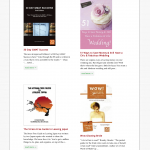 In a nutshell, Authorlicious is everything you need to craft a beautiful author website up that showcases you as a professional author, with no prior tech knowledge required. 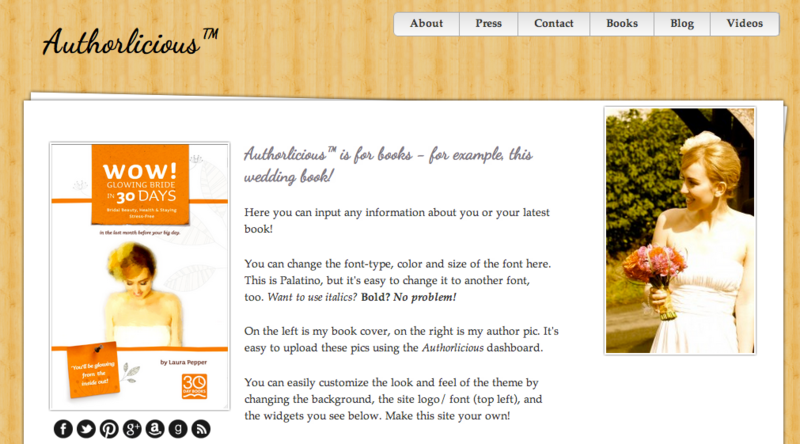 Last week I finally gathered my courage and decided to give Authorlicious a try. Wow – I’m so glad I did. I Love, Love, Love it! I can’t thank you and Brandon enough for putting this together and making it available. 24/7 Access to Support Forum = Never Feel Alone Again! 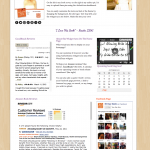 Note: Authorlicious is the only website template with live Amazon and GoodReads integration. 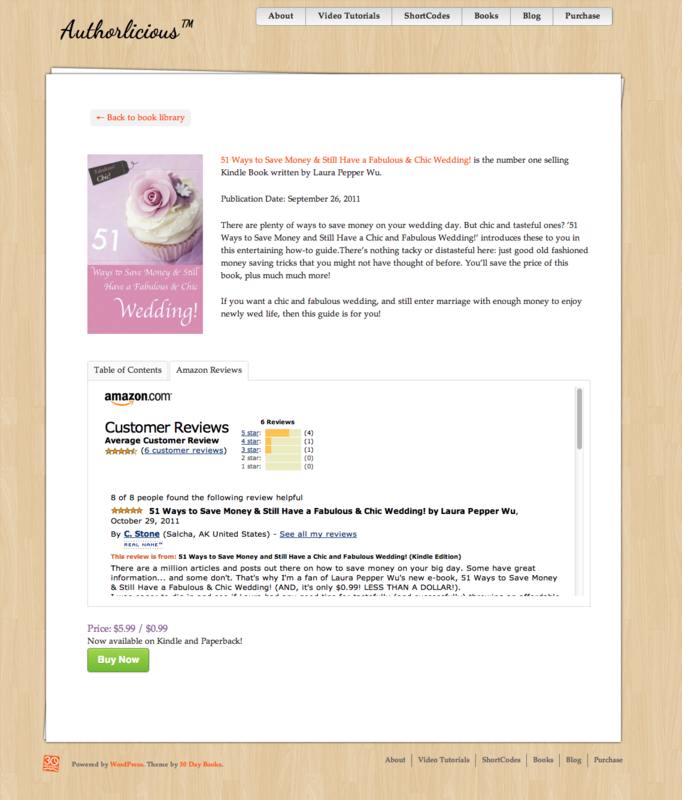 Our Amazon widget (an optional feature) allows you to pull in your BEST reviews from Amazon in real time. 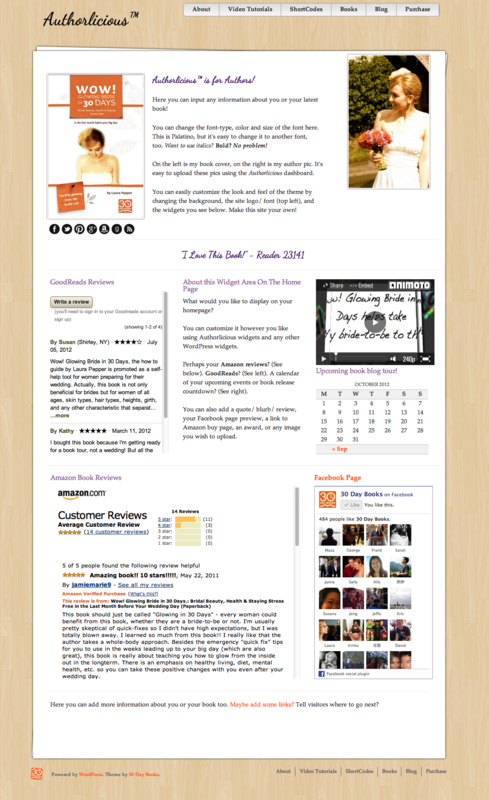 A GoodReads review widget is also available. 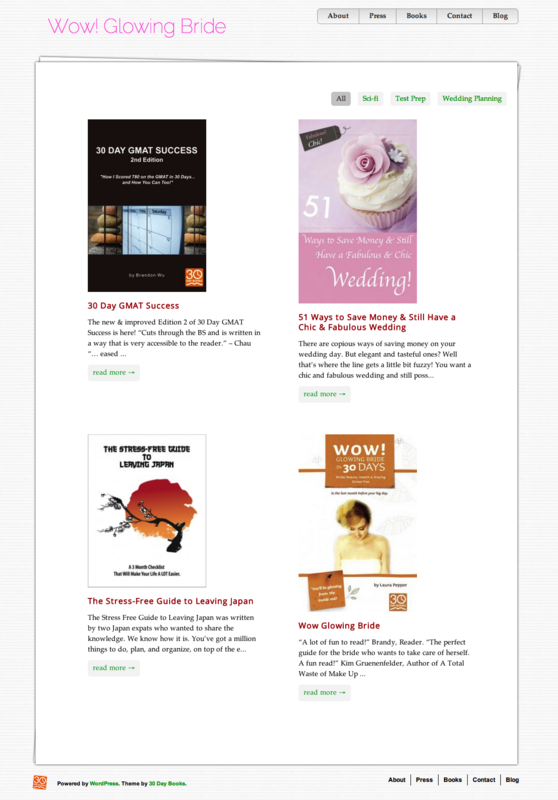 You set the minimum number of stars to be displayed and show off your best book reviews to encourage sales. 30+ mini video tutorials = Learn a new (super valuable) skill! If and when you decide to learn how to use the full features WordPress has to offer, we’ve created 30+ fun mini video tutorials (all hosted online ready for instant watching) to teach you everything you need to know about WordPress. Access to exclusive video tutorials and support forums. 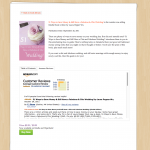 Happiness guarantee – 60-day money back offer. Here’s what happens next! You’ll be taken to a payment page. Once payment is processed, we’ll email you the download link for your new Authorlicious theme, and give you access to your fab videos. 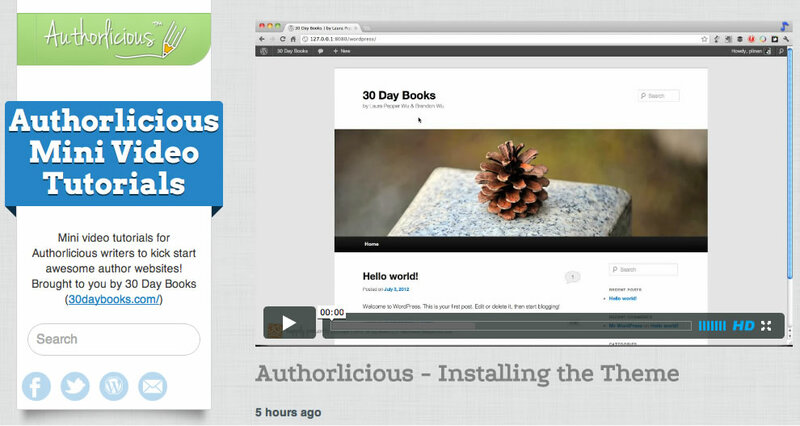 We want you to feel that Authorlicious is 110% right for you. 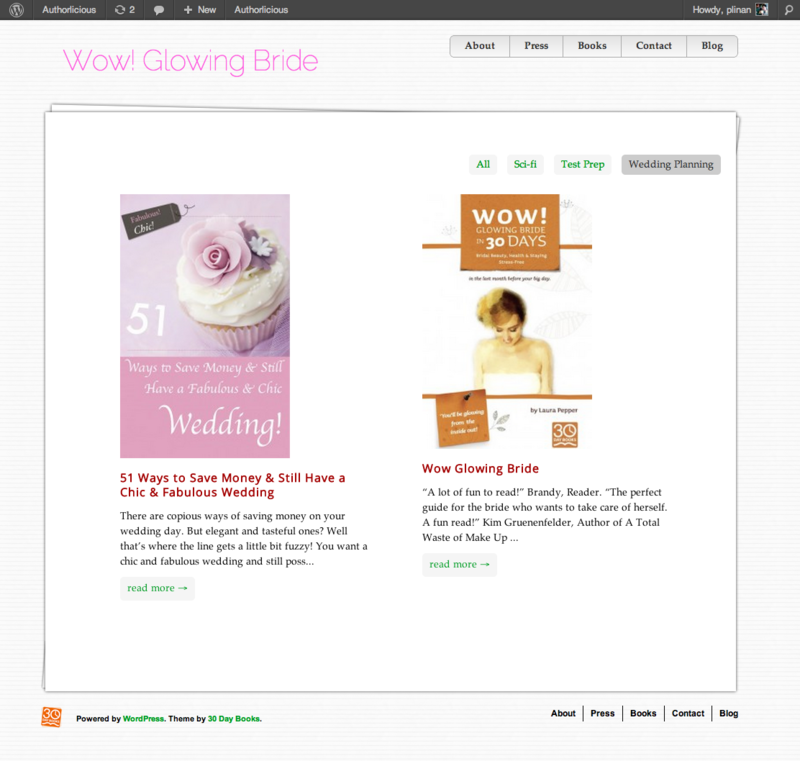 It’s really important to us that you are really happy with your purchase and new site. That’s why if you change your mind, we offer a 60-day, no questions asked, 100% money-back guarantee. 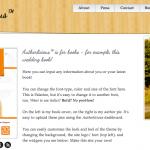 Authorlicious is a WordPress template/theme that is uploaded onto WordPress (a free software), and is then installed onto a server by a hosting company such as BlueHost, MediaTemple, or WPEngine (our preferred providers). Hosting costs anything from $5-$12/ month. A domain name (your URL such as 30daybooks.com) will be about $10/ year, but is often free with your first year of hosting.